Hey friends and welcome to another post. If you are a blogger then you know that blogging has so many benefits. It can help gain friends, money and more. But did you know it can also help with mental health?? Yes, it is true. 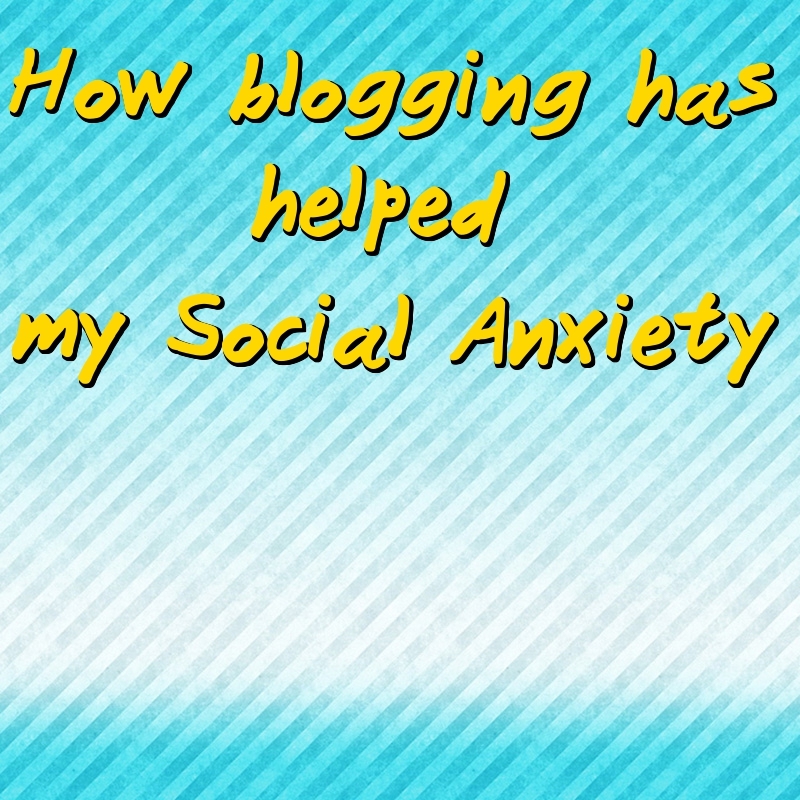 It is a proven fact that blogging can help with stress, depression and many other mental issues since people are online talking about the same thing that you are. You don't feel so alone while reading blogs. 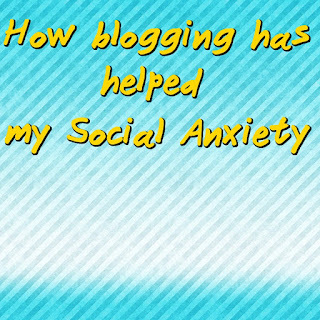 When you start blogging, it can help with your mental health also. It can be your way to connect with people. It can be your out-lit. It can help heal the illness in a tiny way or for a tiny bit. Sure it may also make your depression slightly worse since you can get hate comments or people who don't like your blog. Take those as something to improve on and not hate. 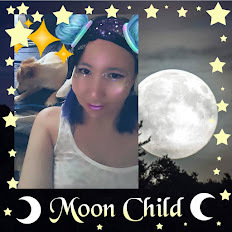 I will do more post about blogging and helping or hurting with mental health. 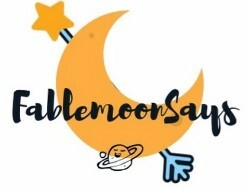 If you would like to see a certain topic on that or certain tips then feel free to leave it in the comments. If you want to read how blogging can help your social media more in depth, then please keep reading. Being a blogger has helped me actually have conversations with people :0 This which I normally don't do in normal life. I am still bad at making conversation past 4 lines but I am slowly improving with this. I have had more conversations due to blogging then I have had in the past 8 years. I still then freak out right after the 4 line conversation. Like did I really just have such a big conversation with a random stranger?? Then I will just get off the message, like running away. I do get anxious when I see people comment on my blog. It isn't because I think what if they put something mean (I like if someone has something critical to say to me since it will help me be better) but more that someone noticed. They took their time out to comment on my blog :0 Some person like breathing has actually read or at least looked at my post. Sometimes my thinking people online are robots just does not work. Yes, I think people online are robots so I don't have to think about their emotions when they read what I write. With blogging, this really does not help. With the comments, you can tell people are not robots. They are people who actually think and feel something when reading your post. since you are putting yourself out there for random strangers to judge. Blogging is really like public speaking since you can wind up speaking (typing) in front of a large audience if you have one. Luckily for me, my audience is only like 100. I am not saying that blogging will cure your social anxiety or that you will be able to go outside and talk to random strangers, but if you blog then it is like taking that little step to going outside. You still have that comfort of being at home (or wherever you blog) and being behind a computer screen. I love this post! As someone with social anxiety I have really struggled blogging with my particular niche because I do a lot of local restaurant reviews and to-do's and my particular anxiety makes me hate 'making a scene in public' by taking pics of the establishment/food etc... even though 500000000000 other people do it. At the same time, it has also forced me to do things I'm uncomfortable with and I wholeheartedly believe that's also a positive thing.